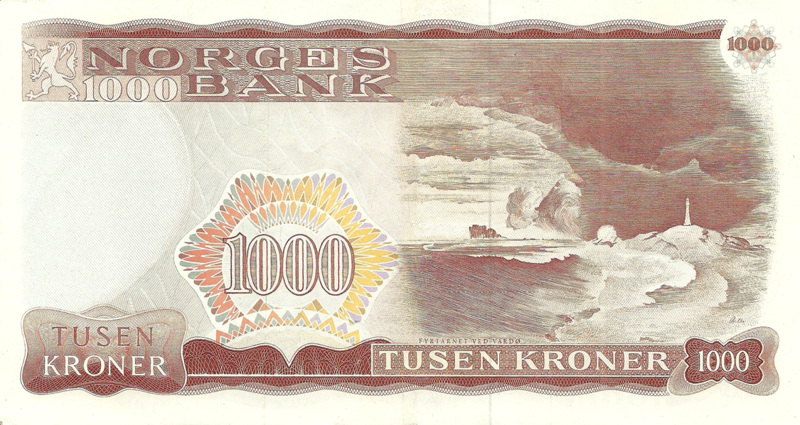 100 Kroner 1972 (first issue) Denmark and new, polymer, 5 and 10 Pounds 2017 of the Bank of Ireland (Northern Ireland), which were issued only on March 6 of this year. Next will be - Rhodesia 1 banknote, Holland 1 banknote, several banknotes of Zimbabwe, 1 South Vietnam. Hello! 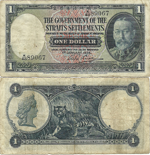 Today, after the break, I continue to add and correct banknotes on the site. New banknotes entered: 50,000 Dobras 1996 Sao Tome and Principe, 10 Kroner 1974 Norway, 10 Pounds 1943 Australia. Added additions and updates - 5 Pounds 1953 Great Britain (Scotland), 5000 and 1000 Kuna Croatia of the 1940s. Next will be added - Ireland (1 banknote), Northern Ireland (3 banknotes), France (1 banknote), Holland (1 banknote). 5 Dollars 1979 Rhodesia, 20 Dirhams 2000 UAE and 2 Cents 1922 Lithuania. Tomorrow will be added: 1 banknote of Sao-Tome and Principi and 1 banknote of Austria. Also, will be added later: 2 banknotes of Sao-Tome and Principi, 1 note of Ireland, 1 note of South Vietnam, 1 banknote of Australia and 3 banknotes of North Ireland.